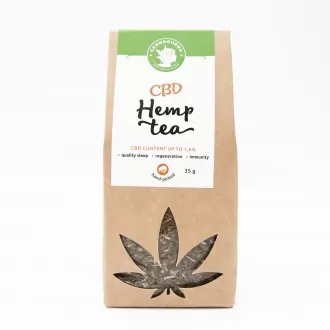 Our capsules are filled with hemp goodness, taking the unfiltered first extract hemp oil containing CBD maintaining its thick and waxy texture. 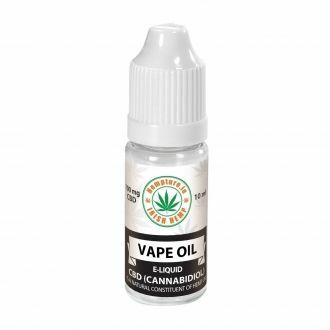 Using only CO2 from air we breath to extract all the beneficial molecules, the result is a unique, whole plant extract that is gently heated to turn CBDa into CBD. These are the key fundamental tenets of good health and without them our well-being can suffer. Active compounds in the hemp plant such as cannabinoids, terpenes, plant waxes and micronutrients work in synergy with our own biochemistry to restore a sense of holism. Cannabinoids like CBD, a compound found naturally in the hemp plant, stimulate our endocannabinoid system - our body’s innate balancing mechanism that regulates biological functions such as sleep, appetite, mood, pain and our immune system. Sometimes due to the stressors of modern living, this inner balance can become compromised.